The local authority aims to work collaboratively with both young people with SEND and their parents to create a Local Offer resource that meets their needs. As a part of this, we are always collecting feedback on the website so that we can review and update it, making it more helpful and easy to use. 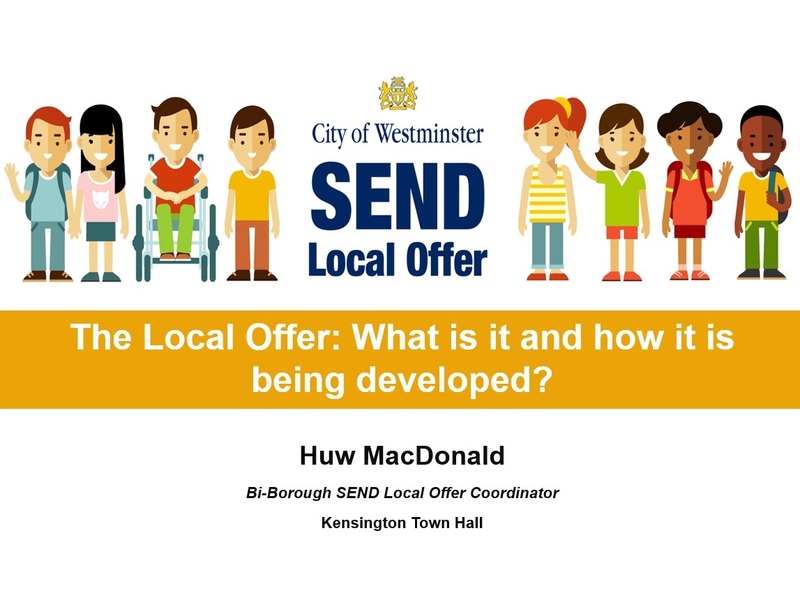 Some of the development we are making in response to feedback are summarised in the our presentation; "The Local Offer: What is it and how is it being developed?" which you can download by clicking here. "The Local Offer: What is it and how is it being developed?" - a presentation summarising some of the developments we are making on the Local Offer in response to parent and young person feedback. We also produce yearly "You Said, We Did" reports to present comments we received in relation to the Local Offer from young people with SEND or their parents. They also detail how we will use the feedback provided to improve the site. Please click on any of the reports below to review the comments made and action taken by the local authority that year. The Local Offer: What is it and how is it being developed?